It’s that time of year again, the snow is finally gone, and the grass on your lawn is slowly starting to reemerge. Not only is this a time to rejoice about the weather, it’s also time to think about your lawn care for the upcoming season. 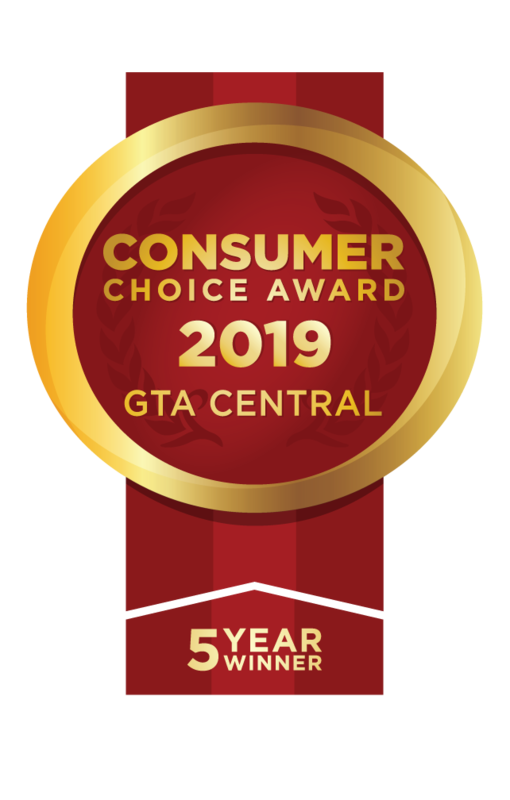 Here at Hometurf, we offer a range of different lawn care services and we’ve tried to make it as easy as possible to pick and choose based on your needs. Since every lawn is different, we wanted our lawn care programs to reflect that. In this blog, we’ll give you a rundown of the benefits of our treatments so you know just what to be expecting from your Hometurf program. 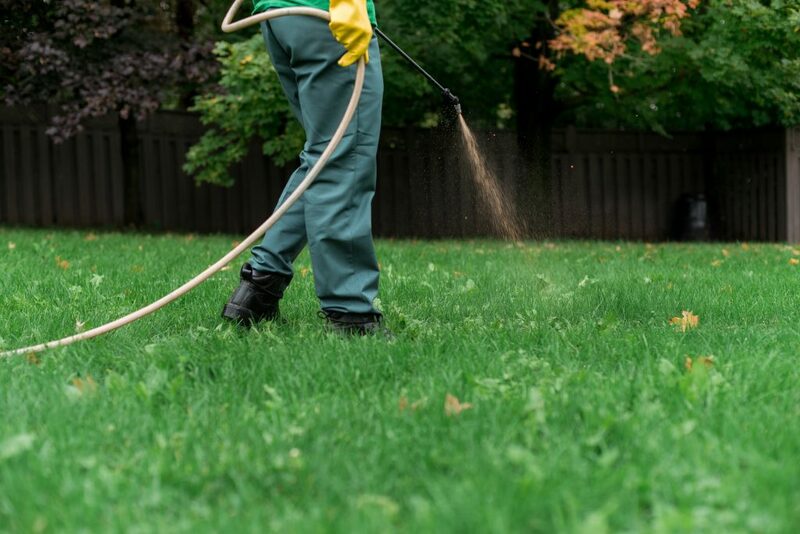 First and foremost, our Hometurf technicians will provide your lawn with the nutrients it needs using fertilizer. 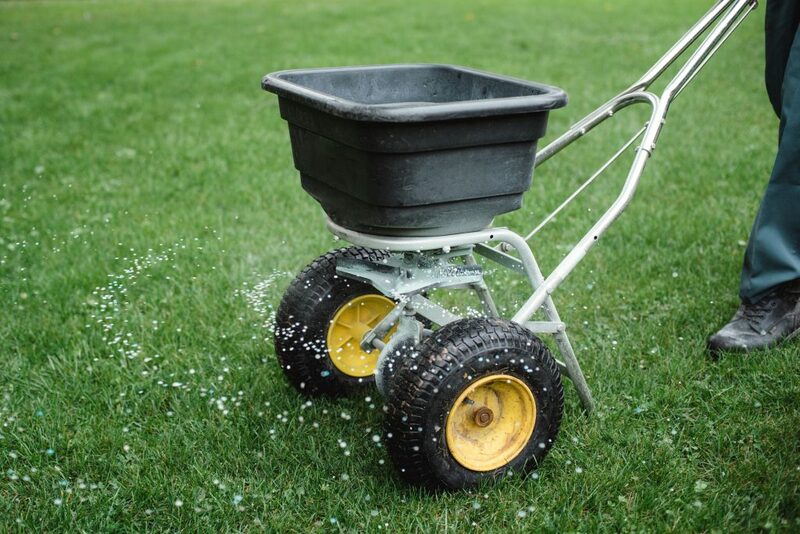 Our season long fertilization applications involve a premium, slow-release granular fertilizer which will keep the lawn resilient to stress from drought and healthy from disease. This treatment is the first and most important step to creating a lush, green lawn all summer long. 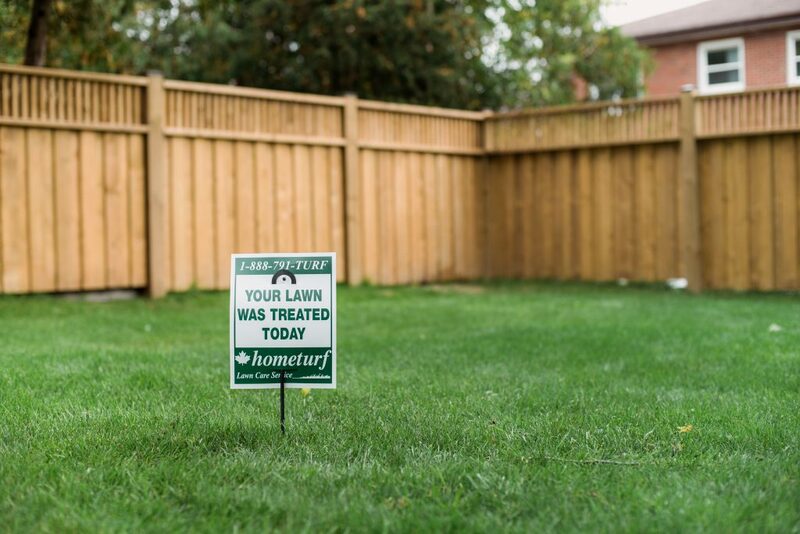 Hometurf’s all natural weed control product is an effective treatment for keeping weeds at bay without any harmful consequences to the environment. Although we aim to eradicate all weeds, that doesn’t mean at all costs! Using natural products ensures we don’t cause any greater harm, not only to your lawn but the wider environment. Now, we move on to the services that are included in our Complete Program. First up is core aeration, which involves using a walk-behind aerator that removes cores of soil from your lawn. This process is important as it allows air and nutrients to be easily replenished, and it improves moisture levels. Keeping an eye on your lawn, our lawn technicians will inspect the turf for any signs of insect infestation during every visit. This means our technicians will be the first to know if there are any unwanted guests on your lawn. 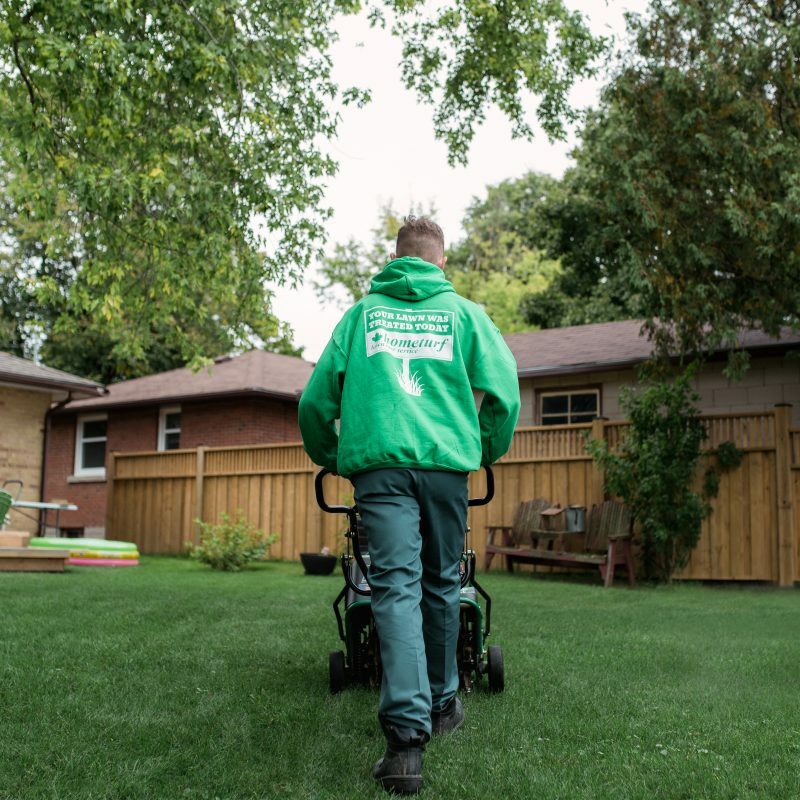 We’ll adjust our services as required to combat them and keep your lawn green and healthy. As a free upgrade with the Complete program, Hometurf will overseed your lawn using our premium Certified grass seed. This process helps rejuvenate grass growth and fill in any bare patches that have developed throughout the season. Finally, our lawn technicians will keep track of your lawn during each visit and provide important feedback on its conditions. This includes thatch levels, any disease or insect concerns, and provide watering and mowing advice. To order your Hometurf Lawn Care service, get an instant online quote based on your lawn size. Or if you’d like to renew your services from last year, click here to renew online. 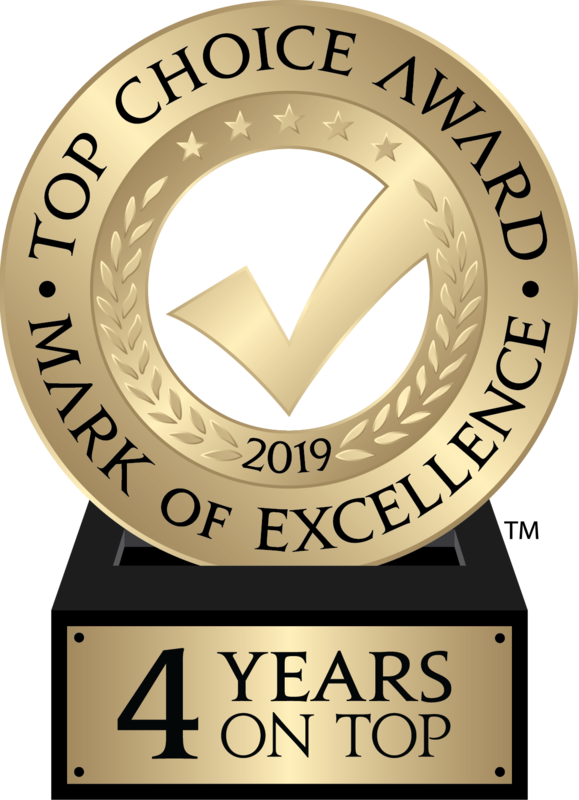 For information about our services, visit our FAQ page and for the best lawn care tips and guides, read our other blog posts!